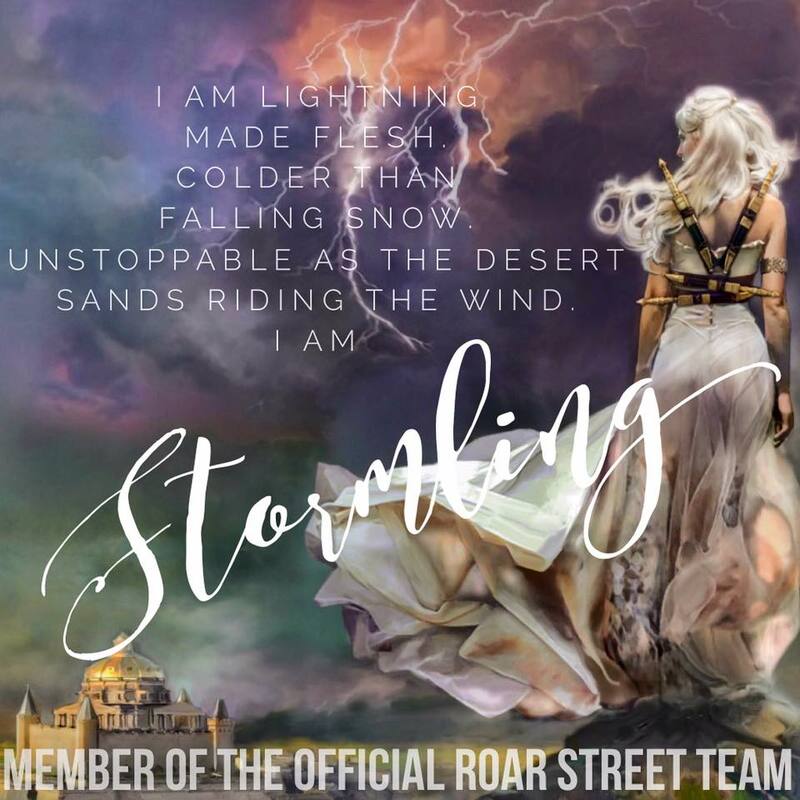 Grownup Fangirl: Home of Nephilim's 30K Giveaway! Home of Nephilim's 30K Giveaway! If you don't know about it yet, I'm having a huge giveaway over on my (Carmen) instagram @HomeOfNephilim! This giveaway will be international and there will be 3 lucky winners! The winners will not get to choose which package they get, but can put in the caption which they would prefer to receive! The winners will be chosen on February 28th! To enter, you must follow @homeofnephilim and @carmenseda! And don't forget to follow all of the amazing other accounts who were so generous to donate to this giveaway! To officially enter, REPOST the photo below and use the hashtag #HONgiveaway. You can repost this as many times as you'd like! Winners will be chosen at random and picked through the hashtags. You will be contacted through direct message and will be asked for your name and address for shipping! Please make sure before you enter, you are allowed to give your address if selected. If you don't respond within 48 hours, another winner will be selected. Here are photos of the prizes in the giveaway! Grownup Fangirl will be donating the above!! Signed All Broke Down by Cora Carmack, as well as signed bookmarks and swag from other authors, Cora Carmack wrist bands! Not Pictured: Gayle Forman signed bookplate which will be included! The lovely Beth Crowley (@bethjcrowley) will be donating her CD, bookmarks, and hand written 'Warrior' lyric sheet that's also signed! Isola Maui (@isolamaui) donated these very cute rings! 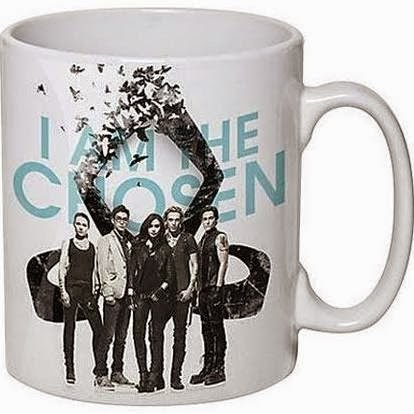 @LA_Fandom donated The Mortal Instruments: City of Bones mug! Appraising Pages will also be donating a t-shirt!! They have an amazing selection and one winner will get to choose a shirt of their choice! Check out their selection here.